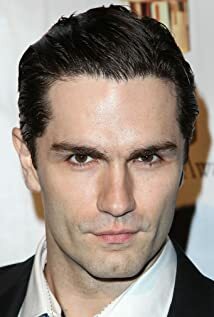 How much of Sam Witwer's work have you seen? Himself - Guest - Voice of The Son, Maul & more / Himself - Guest / Voice of Maul, The Son, Starkiller, Empereror Palpetine etc. 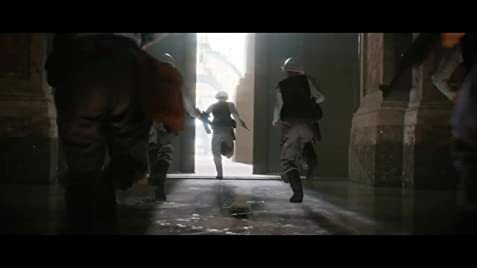 - Sam Witwer "The Jedi & the Sith" Part 1 (2017) ... Himself - Guest / Voice of Maul, The Son, Starkiller, Empereror Palpetine etc.